Castle Cars Taxis and Airport Taxi In and Around the Birmingham and Solihull Area :: Castle Cars :: www.castlecars.co.uk - Birmingham and Solihull's Premier Private Hire & Taxi Company. Established for Over 30 Years. Authorised University Contractors. Birmingham and Solihull's Leading Student Travel Service. Licensed by Birmingham City Council. Fully Computerised Digital Despatch Service 24 Hours a Day. Be Booked • Be Insured. :: Saloons, Multi Seaters, PSV's and Mini Buses. Company Contracts Welcome. 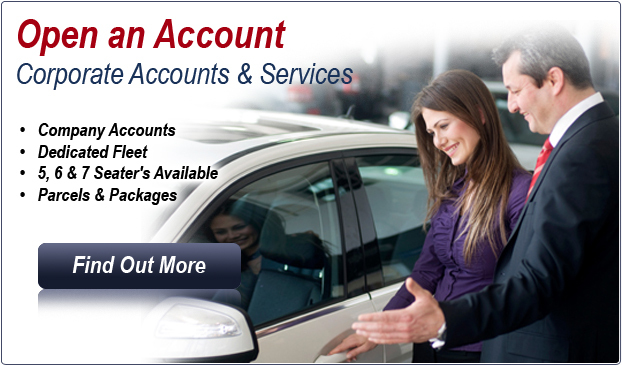 Airport Transfers and Sea Port Transfer Service. At Castle Cars we pride ourselves in the quality of our service. 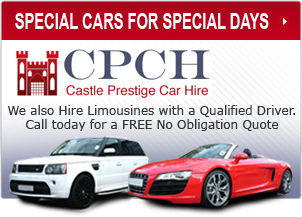 We have been established for over 30 Years and serving the community with a quality private hire service ever since. 'State-Of-The-Art' Digital Despatch Service is fitted in all of our cars as standard. Now making our service more efficient than ever. Our client base is universal. We are equipped to transport all types of personnel pending on which type of service you choose. Our Drivers are all Licensed By Birmingham City Council and are Fully Insured for a Premier Service In Private Hire. Our drivers are also equipped with GPS (Global Positioning Satellite) units for ultimate peace of mind.